Guest blogging can be a lot of fun. For bloggers that want to branch out, it offers a great way of gaining exposure and writing for a new audience. If all goes according to plan, it can really boost your profile and push your blogging career onto bigger and better things. I’m sure that’s what you want, so you need to make sure that you get your guest blogging proposals right. If you don’t make the right decisions and take the right actions when submitting proposals, they’ll keep getting rejected. This can be frustrating, so now is the time to change things and revitalise your approach to proposals. The information below will outline how you should pitch to editors of other blogs that you want to write for. Use each of the tips and don’t take any shortcuts if you want your proposals to be accepted every time. First of all, you need to be sure that you are pitching to the right sites. There are plenty of them out there, so do your research before pitching to them. If you explore the site and the kinds of content they tend to publish, you can be sure that your writing will fit in and get accepted. Many people who fail to do this won’t even get a reply from the website because they don’t have the time to reply to such irrelevant proposals. And not taking the time to see what the website does and offers to readers doesn’t exactly reflect well on you either. There are all kinds of people you can contact when you’re looking to submit a proposal. The problem is that most of them are not decision-makers. There is no point sending a proposal to a secretary or an intern in the office. These people have no power over who does and doesn’t get published. Instead, you need to go right to the top. Get the email address of the editor and submit to them directly. This is the only want to get your proposal read and considered in a timely manner. Make sure you address them directly and use their name too. It shows professionalism. Speaking of professionalism, you also need to format and set out your email in a professional kind of way. This is very important because you want to be seen as a pro who should be taken seriously. But if you send emails that read in an unprofessional way, that will never happen. Start by using a professional subject line. You don’t want it to be too casual or informal because that doesn’t show professionalism. Instead, it should be direct, clear and respectable. The same goes for the content that you include in your email proposals. 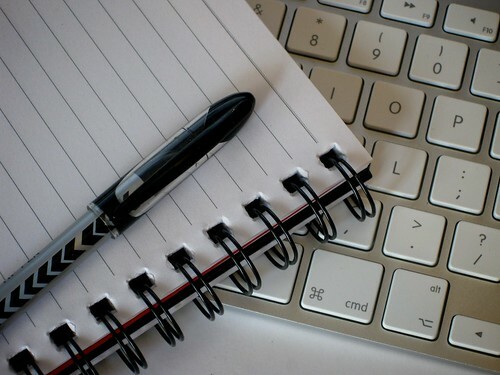 There are plenty of tools for guest blogging that can help you get this right. When you are writing email proposals to editors, they should tell them a bit about you. If they have never worked with you or heard about you before, you will be a complete stranger to them. So, give them some background and tell them what you do and where your writing has been published before. When you do that, you give them a reason to care about who you are and what you have to offer. That’s a big deal, so don’t forget about it. At the same time, however, you don’t want to bore them. That’s why you should avoid telling them your whole life story via the email. Most editors, especially if they run big websites, will have people sending them proposals all the time. Why should they care about you and give you a chance to write for the site? That’s the question you need to find an answer to. You should definitely believe in yourself and what you have to offer. But it’s all about demonstrating what you have. Show them why you understand their niche and why your content will please their readers. You might also want to send them examples of your previous writing in order to prove you have what it takes. 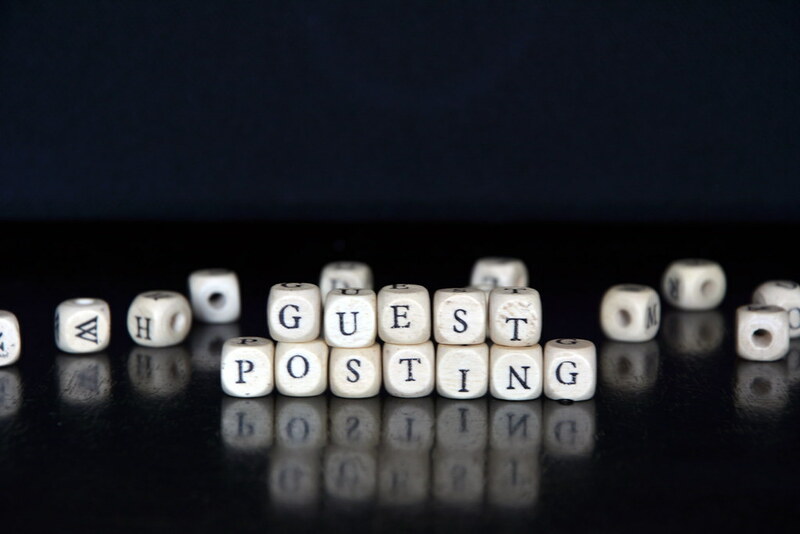 Flattery might seem like a good idea when you are trying to get a guest blogging gig. But it’s something that is usually best avoided. If you offer too much in the way of flattery, the entire email, even the good parts, can just come across as false. You don’t want that to happen, so keep things professional and don’t fool yourself into thinking you can win people over through flattery. Don’t come across too strong either. People don’t like to be overwhelmed or pressured. This is a mistake that a lot of young bloggers make when they want to get published. Mistakes suggest to editors that you don’t have an eye for details. If they read your email and spot some basic mistakes, they will assume that you can’t be trusted. You don’t want to miss out on a guest blogging gig just because you didn’t check for mistakes, do you? This can happen, so ensure you spell the editor’s name right in the email and avoid any grammatical errors too. If you can do that, your proposal will have cleared the first hurdle without falling apart, which is just what you need. You’ll be hoping that your proposals never get rejected, but you can’t rule out this possibility. You can’t control what editors are thinking or looking for. When you do experience a rejection, don’t get too down about it. It’s just one person’s decision, and there are plenty of other opportunities for you out there. What you should do is learn from it and let it spur you on as you approach your next challenge. That’s always the best way to bounce back from a rejection.